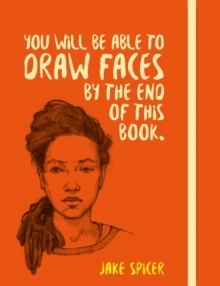 Yes you can draw! 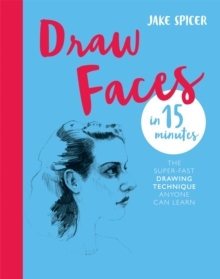 Following the success of the Draw in 15 Minutes series, Jake Spicer has created a straightforward drawing course that anyone can follow. 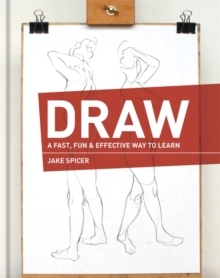 Using the tried and tested methods honed in his successful drawing classes, Jake guides the reader through a programme of subjects and scenarios, all designed to give the beginner confidence and build their skills. The subjects include still lifes, cityscapes, people and pets, and each lesson is accompanied by exercises and tips for improvement. The last section of the book looks at skills in more detail, and can be referenced at any stage. 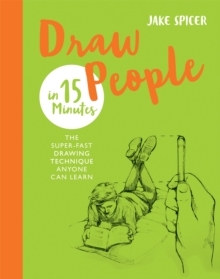 Draw is carefully crafted to look and feel accessible to the beginner draftsman, and the lessons are thoughtfully balanced to complement this. 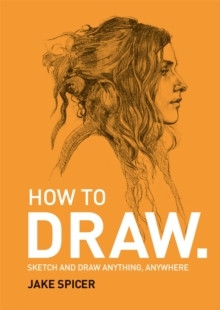 Along with the friendly approach, the author provides a thorough foundation in drawing, giving the reader the perfect base to develop their skills and become a confident artist.